Security forces PMR networks are moving from proprietary technologies for their "Mission Critical Push-To-Talk" basic service, and their data services--which must provide large bandwidth real-time access--to databases. LTE Based is adopted with backup access to public MNOs to complement their own radio coverage. Specific technologies such as multicasting of visio are required so the MCPTT works within a restricted bandwidth. The need to be able to change the main MNOs to provide resilient coverage requires specific choices of SIM cards, with OTAble security domains. 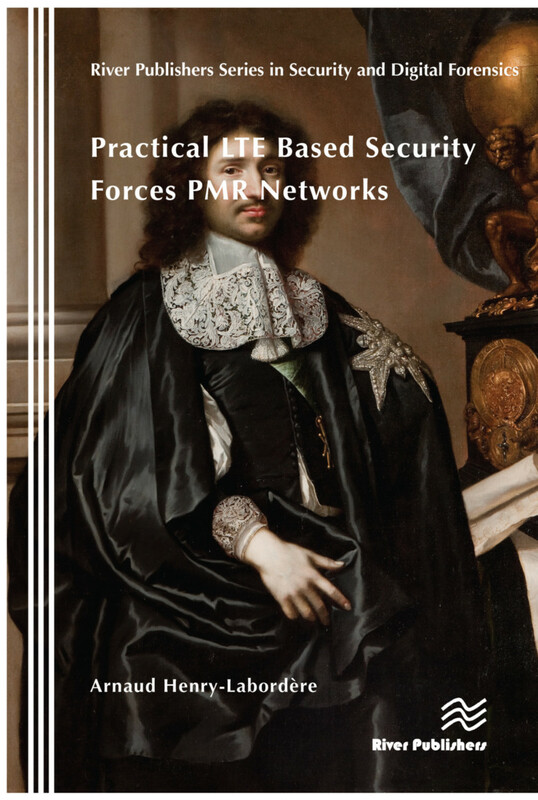 Practical LTE Based Security Forces PMR Networks assumes that the reader has a basic knowledge of the 4G network architecture and services, and the book focuses on the specific features and choices required to fulfill the need of security forces PMR networks. These include tactical and centralized, including LTE based voice services VoLTE and IMS. It can be used as a reference or textbook, with many detailed call flows and traces being included. The author, who has a long teaching career in Operations Research, provides mathematical models for the optimization of tactical network federations, multicast coverage and allocation of preemptive priorities to PMR group members. He is a pioneer in the area of Virtual Roaming, an application of graph theory and telecommunications to provide roaming without direct relations, having previously published books on SMS Hubs, SS7 Hubs, Diameter Hubs, GTP Hubs. The use of M2M (monitoring devices) for security forces with mobility is covered in detail in the book, including the new LoRa virtual roaming which goes beyond the scope of PMR. Arnaud Henry-Labordere is at Ecole Nationale des Ponts et Chaussées & Halys, France.